Price Lanka is the vehicle price indexing website offering the latest prices of the Brand New Bikes, Cars and Scooters in Sri Lanka. Our online platform offers prices of Sri Lankan top auto brands such as Yamaha, Suzuki, Toyota, Honda, Bajaj, Nissan, TVS, Hero, Micro, KIA, Perodua, Datsun, TATA, Demak, Aprilia, Zotye, Mahindra, Mazda, Mitsubishi, Hyundai and much more. We dedicate to provide latest prices and information like Features, Colors, Models, mileage and fuel efficacy. Our goal is helping you to buy the right vehicle at the right price. Prices shown in page based on the information shared by the Authorized Distributor or the Manufacture of the relevant Brand. 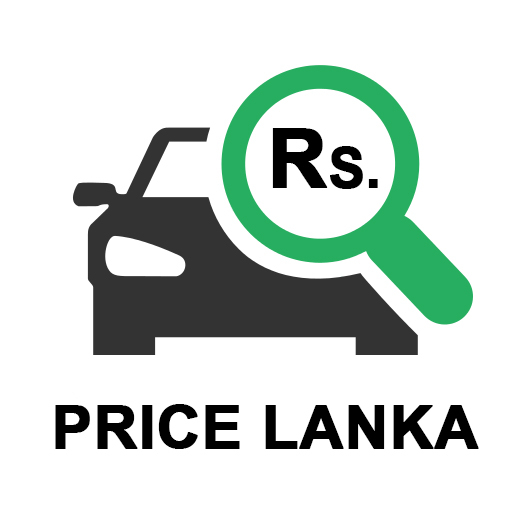 Find your Dream Car & Bike in Price Lanka!